Random fact: I have been told I make a great cup of tea. I am a 39 year old designer/photographer and now mod maker from Ireland. 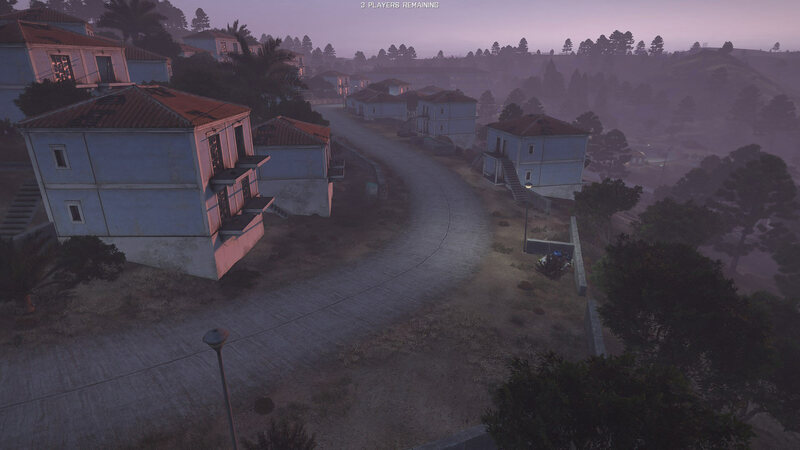 I spent the last 6 years living in Brazil where, during the last 2 years, I came up with and created PLAYERUNKNOWN’s Battle Royale for Arma 2, and then moved to Arma 3 about a year ago. I finally moved back to Ireland last June and have been working full time on the mod since getting back. Can you give us a quick introduction to your winning creation? 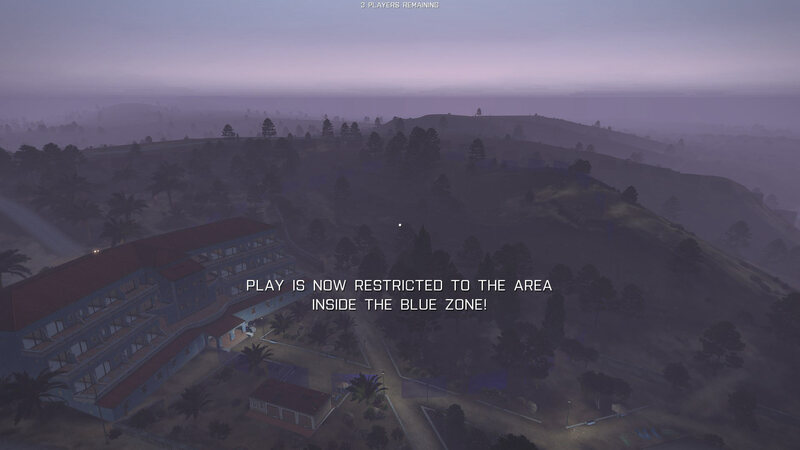 Battle Royale: Ghost Hotel was our attempt to give something back to the Arma community. 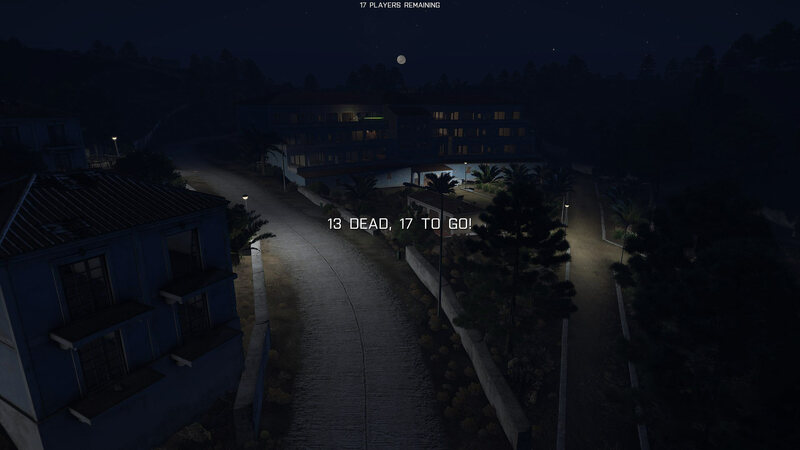 Working with our lead coder Ryan we wrote a completely new system for use in Ghost Hotel using only standard Arma weapons so everyone could play without the need of extra mod files. It is a fast paced version of our game-mode using only pistols and SMGs, based in the Ghost Hotel complex in the north east of Altis. Where did the idea come from? How did it start, and what did you use as inspiration? I always thought the Ghost Hotel location was great for CQB events and this mission was our take on this type of game-mode. I have always loved more intense CQB action, and the Ghost Hotel complex is perfect for this type of game-mode. It is well laid out and provides us with an area that ensures good games every time. From the start of development we set out to create a mission that was simple to set up, and one that provided a somewhat random game each time it was played. We still have some work to do with the set-up, but we will be pushing a big update soon that will allow players to set all game variables from one location in the mission. Ghost Hotel is the first of many public missions that will allow communities to hold smaller Battle Royale events for their players. I am most proud of the community we have built up around Battle Royale. While our game lobbies might inform you otherwise and often give you a glimpse into hell, sometimes they are beautiful. Our community loves their salt, but never holds grudges and is always on hand to help. For me getting the main mod to a stable state where we can think about releasing the server files is a priority. We have much work to do before this, we have to complete our squad system, implement the statistics and leader-board functionality, complete our spectator tools and generally tweak and polish the system. We also want to push out more of our public missions to give players something new to try. 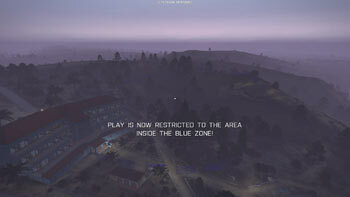 My most remarkable Arma moment was discovering Arma and the community behind it. 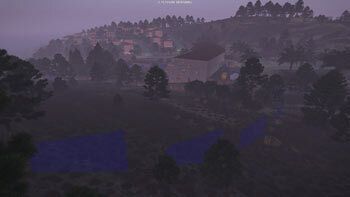 Before Arma I didn’t understand the power of modding in a real way. The community of those that like a game that feels real is what has kept me doing this for the last 2 years. Also, all the splendid PhysX bugs I have seen. Flying over Altis in a tank is remarkable moment indeed.